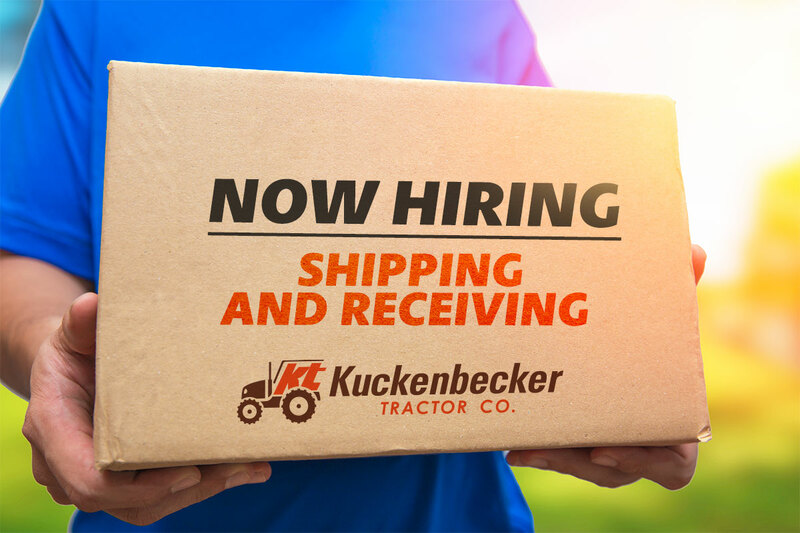 Kuckenbecker Tractor Co. » Shipping and Receiving Position Open! Shipping and Receiving customer orders on time. Operate Forklift and other machinery as needed.